Happy Friday & Happy Easter! Next week will be a short week, so we may or may not get a chance to send out an enewsletter. So “Happy Easter” and may you have a great couple of weeks. We are so happy you take the time to read our publication and learn more about what is going on in our community. 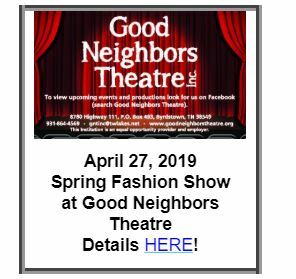 There are a number of things going on the next few weeks and we are headed towards the prom/graduation/Mother’s Day/school’s out season (and I probably forgot some of the other happenings over the next few weeks). Be sure to check out the complete line-up here! There will be sales, celebrations and a genuine enjoyment of the season. Cordell Hull Birthplace State Park &Sgt. 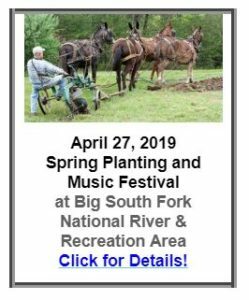 Alvin C. York State Park also have several events coming up, be sure to check their links.Pier 42 Restaurant opens this weekend for the season. Pickett Co Relay for Life is having their Annual Variety Show tonight at the K-8. Forbus General Store is having a Fish FRYday until 8PM this evening. Plus, there will be LIVE music at theDixie Cafe on Friday & Saturday nights and on Saturday night at the Country Kitchen. Be sure to check out the great food and specials at ourother local restaurants! They are ready to serve you! 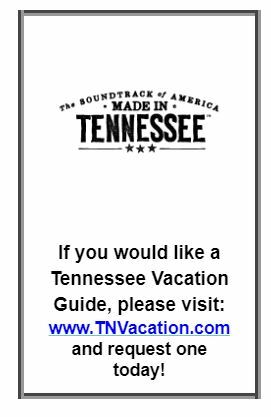 You can find a list of area eateries here- check them out soon! During the week next week: Tuesday, there will be a Pickett County Forum: Addiction and the Faith Community held at the Community Center in Byrdstown from 6-8PM. Please come and help find answers to this problem facing our community. 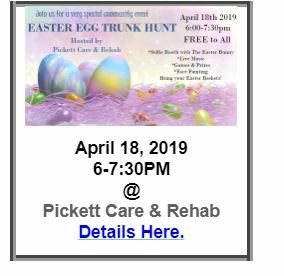 On Thursday evening, Pickett Care & Rehabilitation Center will be hosting a Easter Egg Trunk Hunt at the facility. May 18: Chili and Cornbread Cook-Off with entertainment provide by Olds 88, vendors & games. 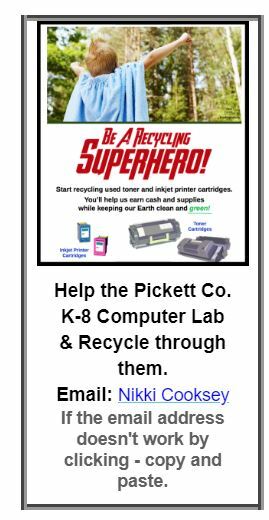 #PickPickettFirst #ShopLocal, #EatLocal, #PlayLocal It does Pickett County Good! Every dollar makes a difference! You can find our Members here (please remember we are still working on the site). American Legion meets every 2nd Tuesday of the month at 7 P.M. at the Dixie Cafe. County Commission Meets on April 15, May 20 and June 17 at 6PM at the Pickett Co. Library. Board of Education Meeting April 29 at 7PM at the Director of Schools Office Work Session at 6:30PM. It all starts with US! REMEMBER if you are having something special going on or are in need of maps, brochures, etc,please give us a call (931-864-7195) or email to let us know. We will share the information and get those things out to you as quickly as possible. Questions or comments? Call or email please. If we can be of assistance, just give us a call during normal business hours or message us through ourFacebook page and we will try to get to you at other times. Just a reminder, we are open from 8:00AM until 4:00PM M-F and 8:00AM-2:00PM on Saturdays. CLOSED ALL HOLIDAYS! 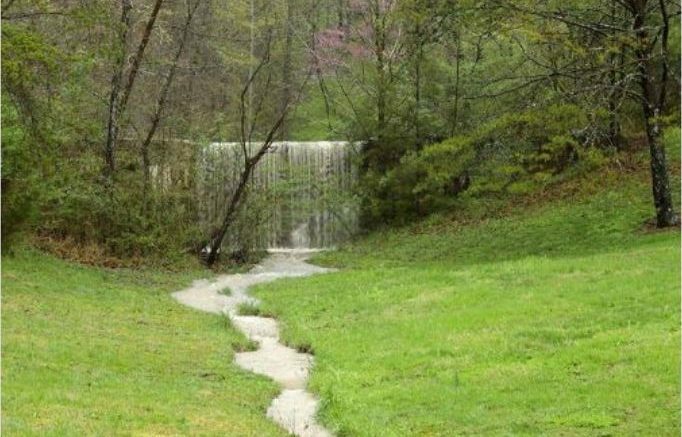 We invite you to stop by and look around or give us a call (931) 864-7195. Pick Pickett First! Slow down and enjoy our Town! Have a great weekend! Thank you again for taking the time to read our emails! Below is a list of some of our Chamber members (brief) with a little bit of information. 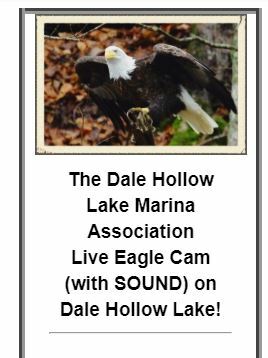 Links to their websites and contact information can be found on the www.dalehollow.com website – TIME AND SPACE PROHIBIT LISTING ALL OF THEM HERE. Lots of great people and places that would welcome your patronage. We have the current Visitors Guide to Dale Hollow Lake published by the Dale Hollow Lake Marinas Association AND the Upper Cumberland Tourism Guide, plus the Tennessee and the Kentucky Visitors Guides and maps available here at the Welcome Center. 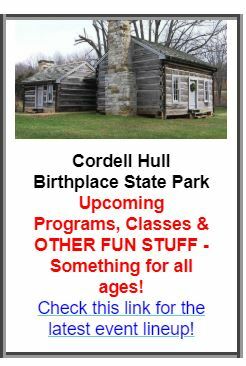 Come see what all there is to see and do in our own back door! 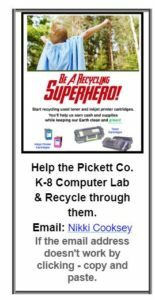 Be the first to comment on "Pickett County News and Events 04/12/2019"